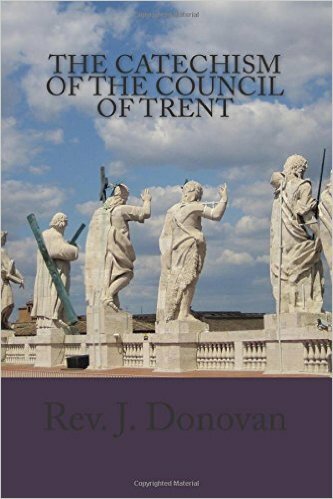 This is the famous Plain English edition that was so well received it was commanded to be reprinted at Rome by the Propaganda Press for its faithfulness to the Latin and clarity of teaching. Notes line the margins and a detailed index makes it easy to find references to all the main doctrines. There's also an appendix that will help the priest locate the doctrine related to the Sunday readings.